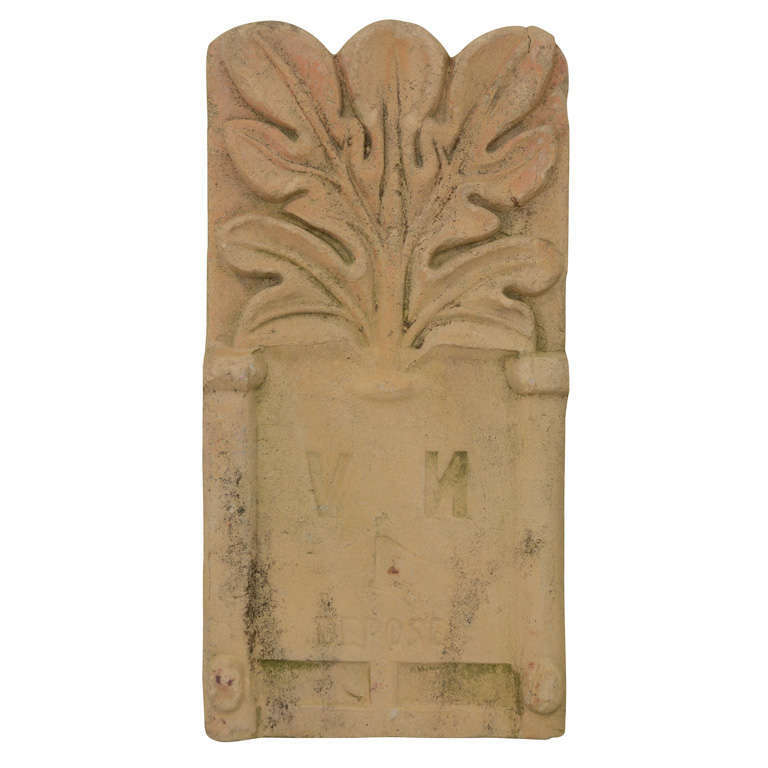 Old garden edging or grass, called “tuile violon”, was usually made of terracotta or cast steel. It has an Art Nouveau pattern on top. $150 for the entire lot.